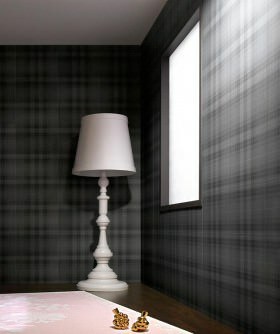 Graphic wallpapers provide impulse and force. 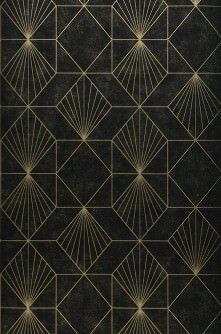 Geometric shapes and figures, intertwined lines, wonderful waves or intricate networks bring movement into any room. 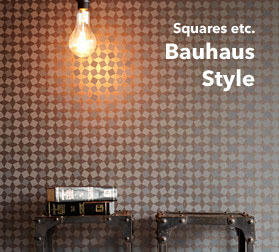 If it is dynamics you are after, graphic wall-coverings will fulfil your every interior design requirement. 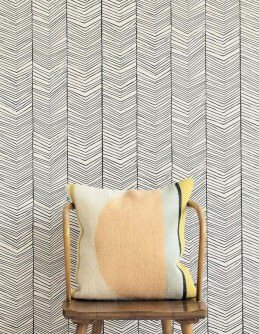 Are you looking for accurate and pointed patterns or undulating natural wavy lines? 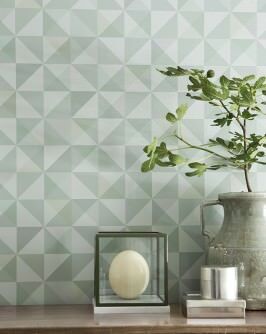 Discover a large variety of motifs and colours, thee-dimensional effects or surfaces playing with lights and perspective in this range. 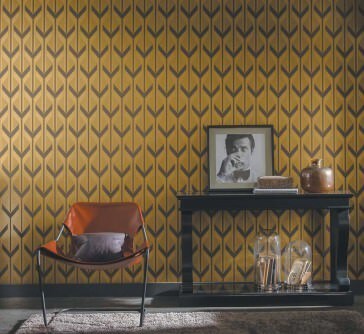 Graphic murals of exceptional impact and beauty, evoking moods and emotions… Our new graphic wallpaper range features trends from all over the globe, exclusively for you! 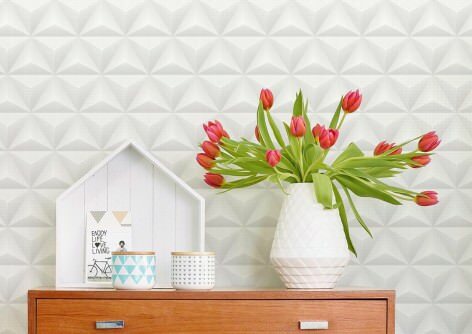 Adorn your walls with art in the form of these gorgeous graphic wallpapers. These eye-catchers with graphic motifs invite you to lose yourself in alternative universes, and create a cool, sophisticated lounging atmosphere. 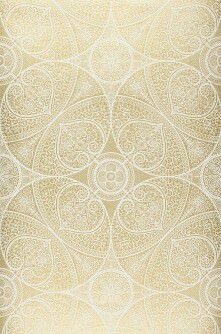 Whenever a room requires movement and structure to make it come to life, graphic wallpapers provide you with all you need to succeed. 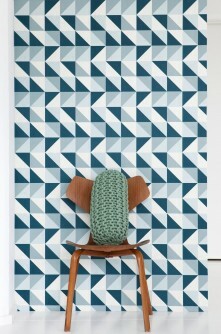 Retro patterns or new graphic designs are a true sight for sore eyes. 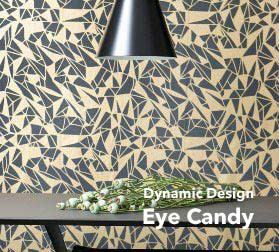 This range is just the ticket for fans of dynamic visual motion. 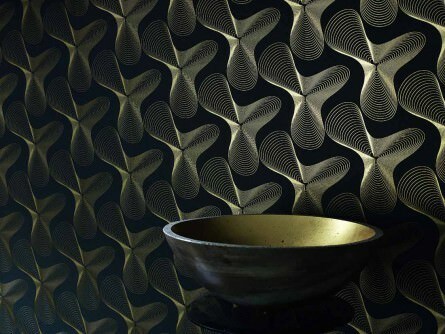 The designs are now even more exciting, attractive and sensual, the materials more tactile, the colours more delightful. Find your true favourite in our online shop! 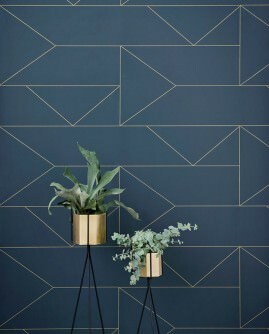 This is what we are striving for in our gorgeous graphic wall-coverings, which delight the eye of the beholder. 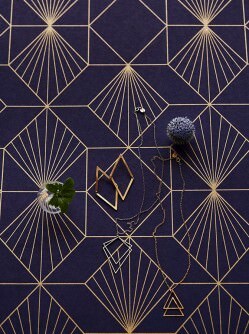 Lose yourself in their graphical patterns, follow their beautiful shapes, their intricate lines and their gentle movements – discover figurative motifs, abstract designs and optical illusions. 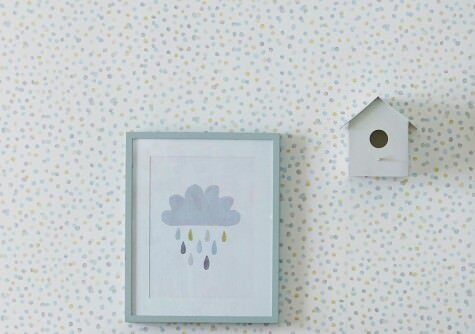 Graphic wallpapers add a fun element to any room - and we love fun! This is why we’re always open for new trends and have an eye for exclusive designs. 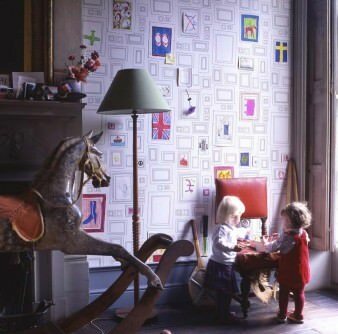 Graphic Wallpaper allows reality and imagination to mingle and provides plenty of scope for individual tastes and interpretations. 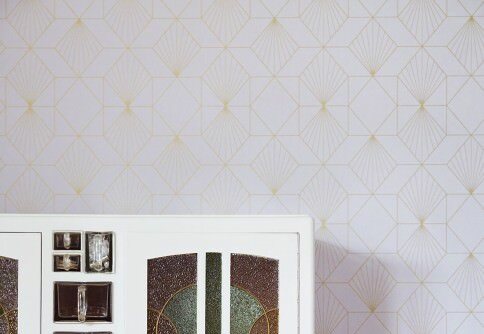 We proudly present our glorious graphic range in the online wallpaper store.